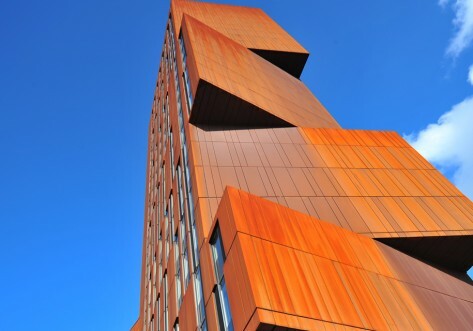 An entirely en-suite accommodation, The Tannery has 469 rooms, and 57 single occupancy studio flats. 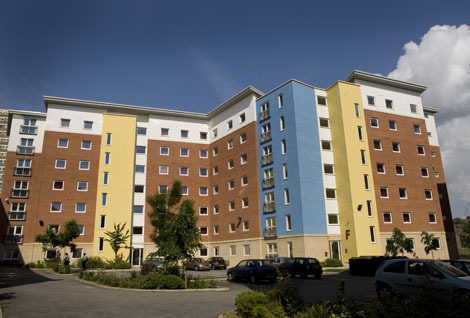 Situated next to Sentinel Towers, The Tannery is in an area popular with students. 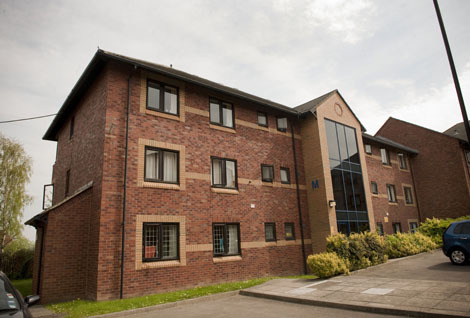 Close to the city centre and only 20 minutes from the western end of the University campus, this accommodation is perfect for medical and dentistry students as it is easily reached on foot or by bus. With double beds, an on-site shop and laundry facilities, The Tannery has everything for comfortable student living. 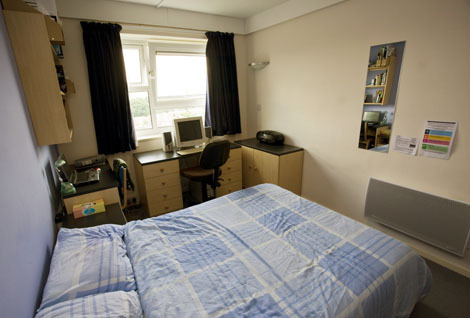 Situated on the end of Cavendish Street, this accommodation is near to a number of other student residences. Pubs, bars and shops are all nearby, and a bus from Burley Road will take you easily into the city centre, with buses running all day until late. There are 4 blocks at The Tannery (A-D), all with en-suite rooms and 4ft double beds. Flats are based on 6 sharing a kitchen, and communal space comes with a flat screen TV, DVD player and pool table - there is plenty of space to relax and socialise. Rent includes all utility bills (gas, electricity, and water), internet in your room, contents insurance cover, and Edge Club sports membership.